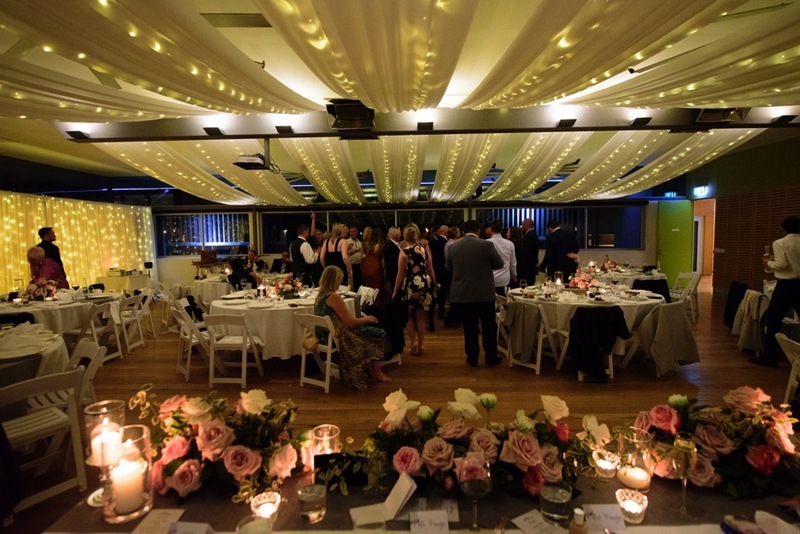 The brief was for a beautiful, elegant and romantic setting with lots of fairy lights and soft fabric. 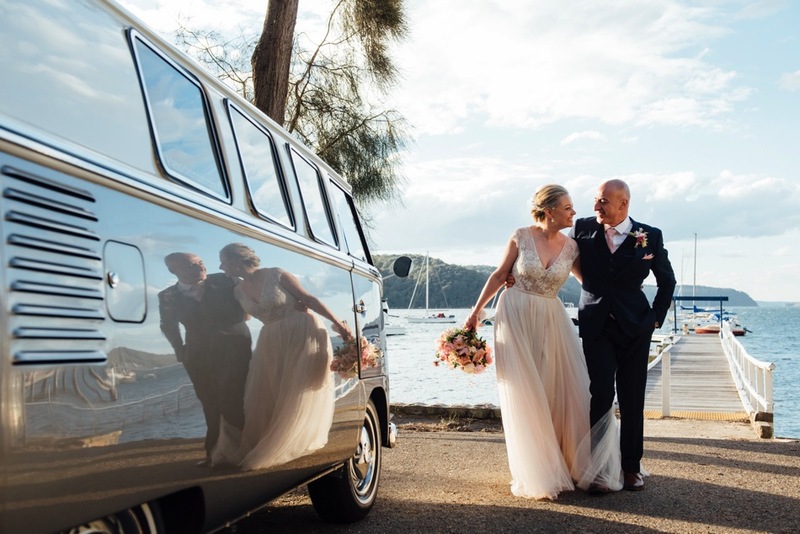 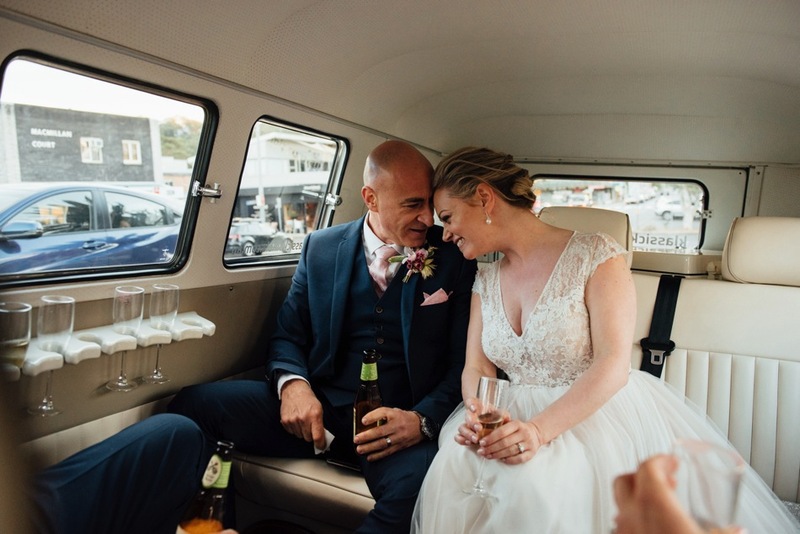 Linda arrived in a Kombi with her maid of honour. 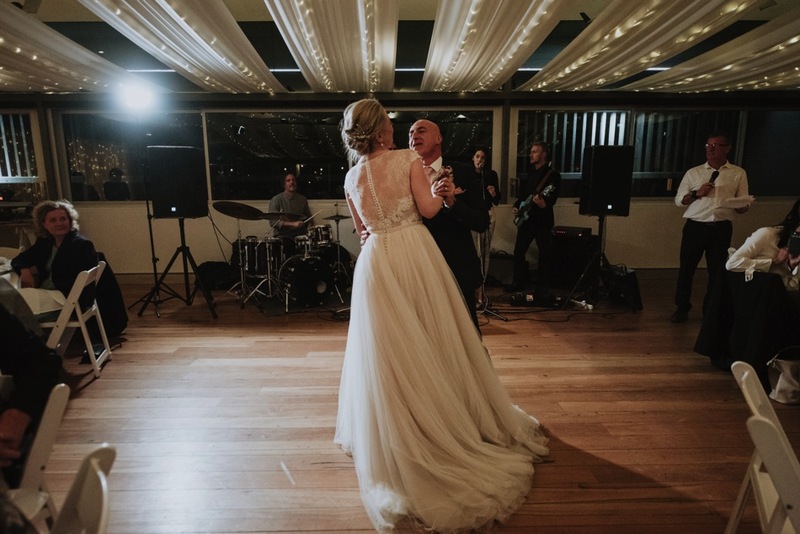 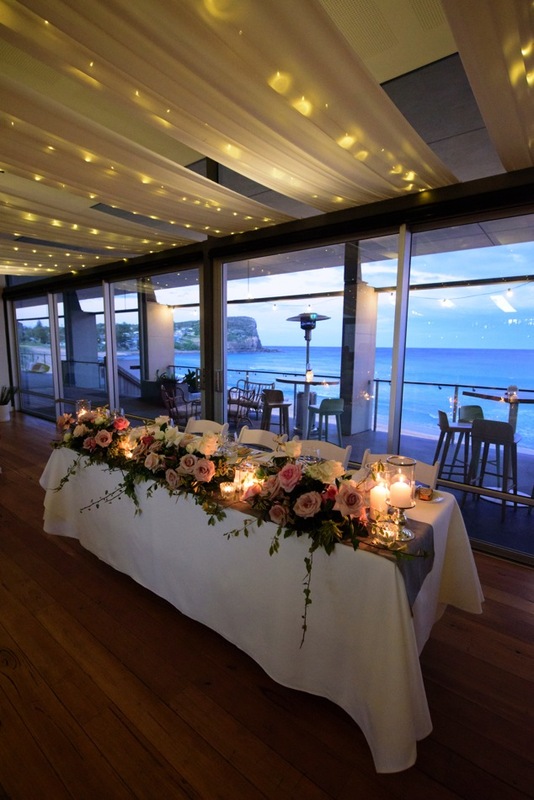 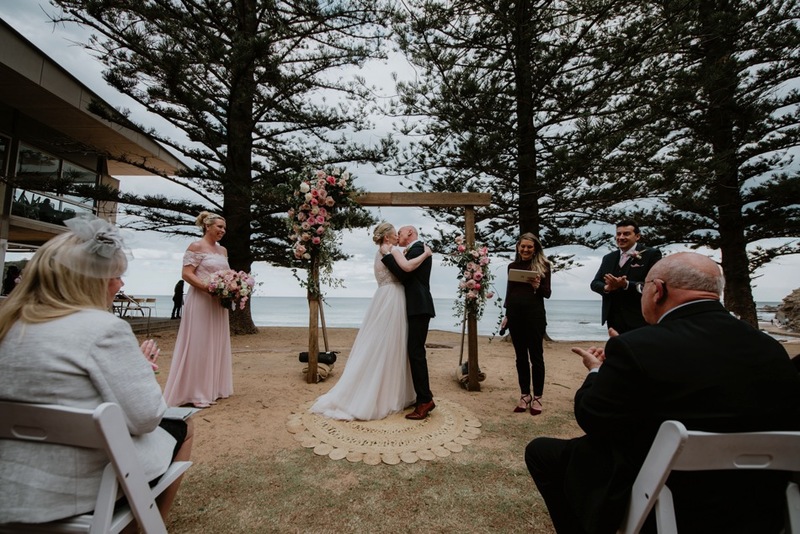 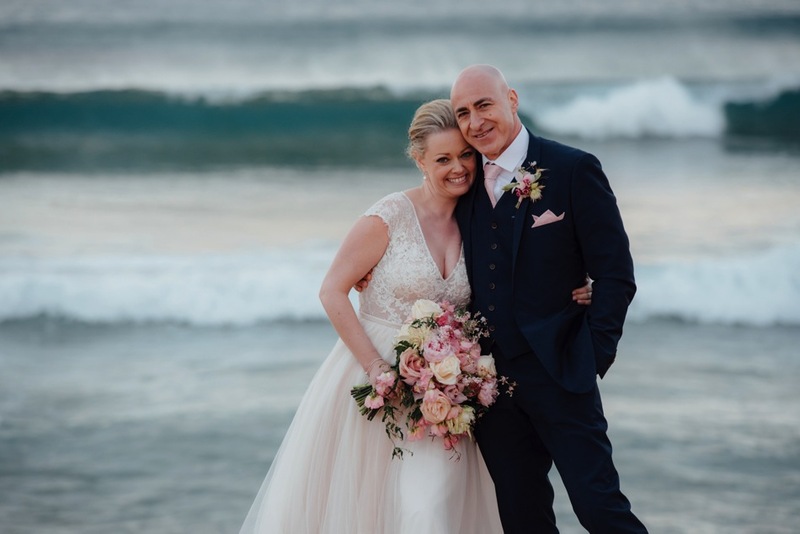 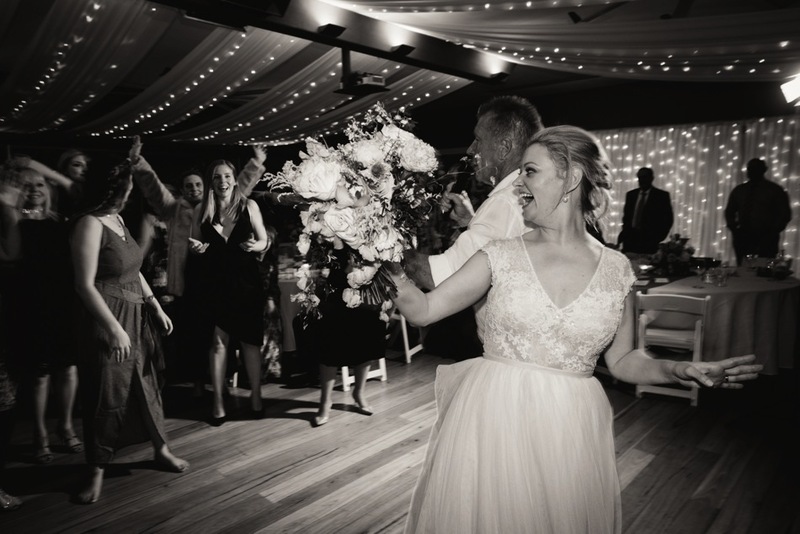 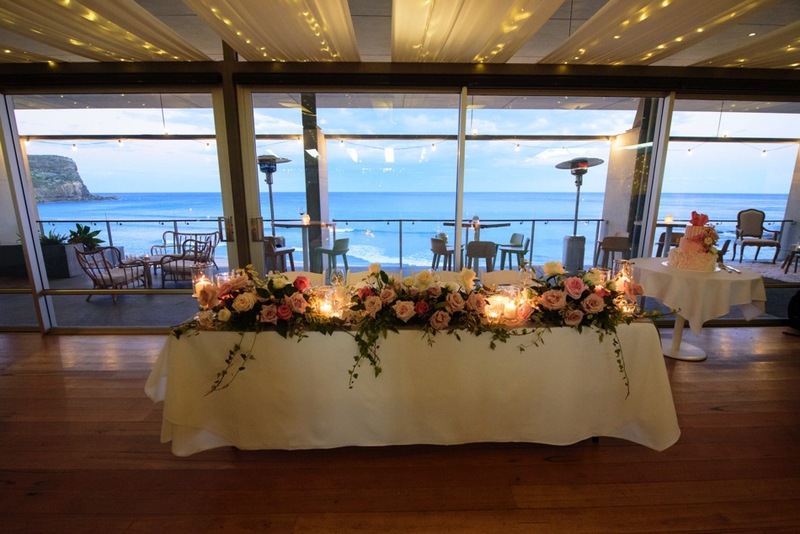 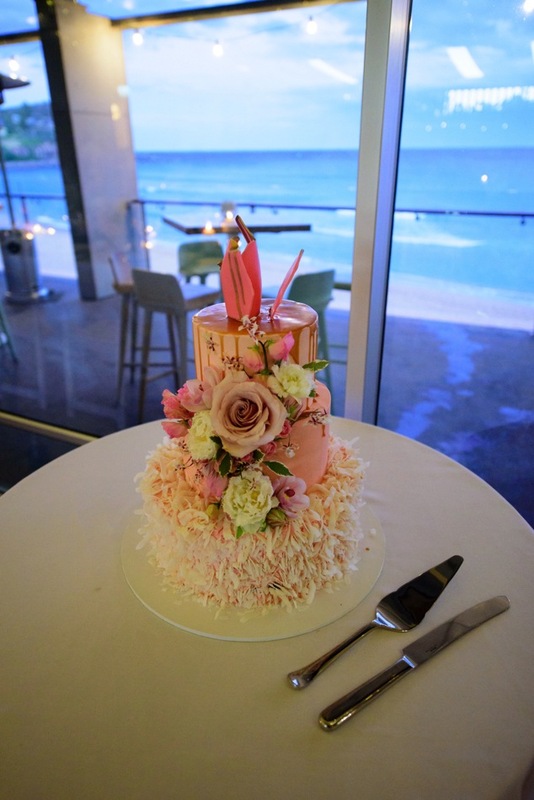 There ceremony was held overlooking Avalon Beach and included a wine ceremony and music by a very talented String Trio; String Space. 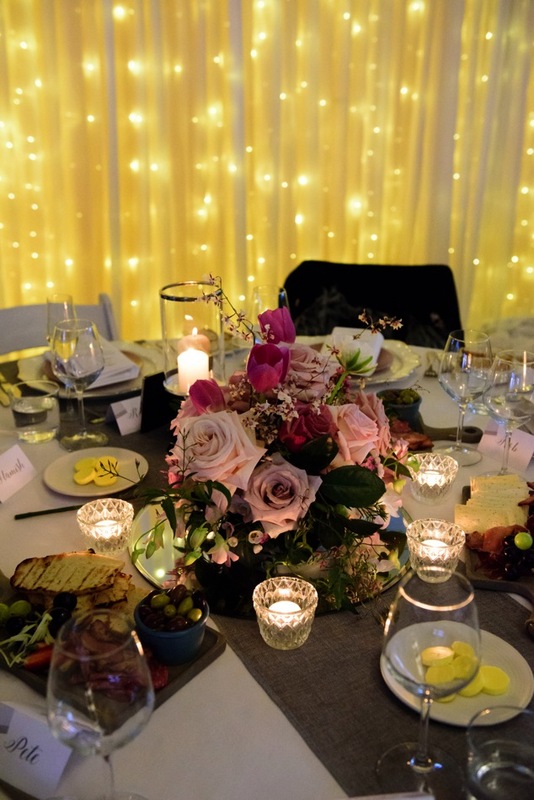 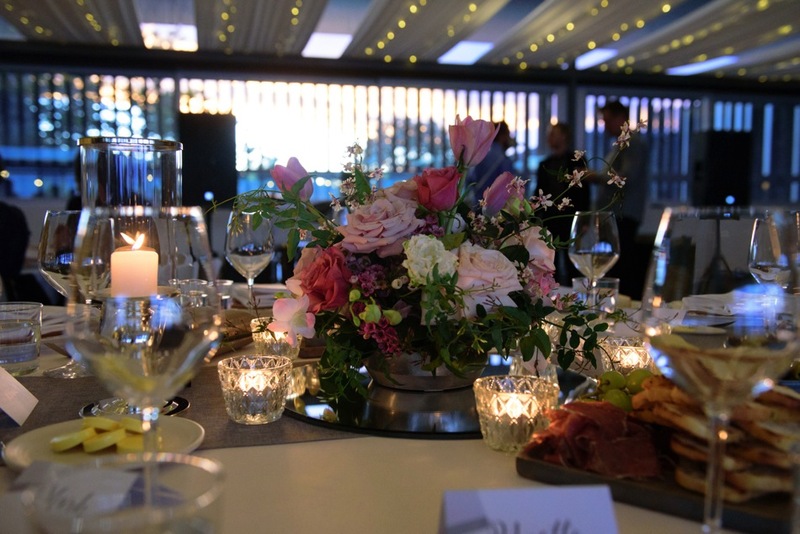 Florals in soft tones with touches of hot pink and a whimsical and romantic style that suited perfectly with the table styling of silver rimmed plate chargers and pink plates.